I read Shallow Waters, the debut novel by Rebecca Bradley, over a month ago and enjoyed it. It’s taken me an age to review simply because of the amount of time I’ve been dedicating to my second book, the sequel to In Bitter Chill. It’s eaten into my reading time and has also meant I’m behind on writing reviews of books that I have read. However, as my own novel has now been sent to an early reader, I’m using the time to catch up. 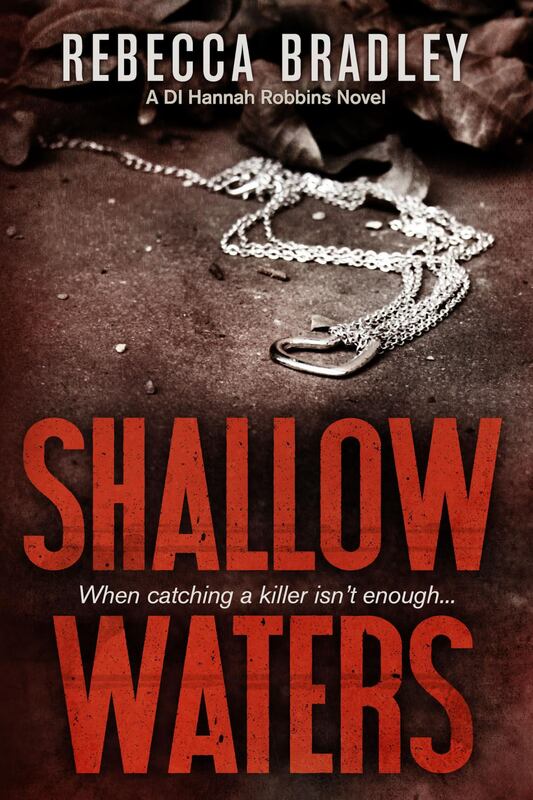 Shallow Waters is set in Nottingham where a young girl is found murdered in an alleyway. When another girl is killed, detectives working on the murder investigation, led by DI Hannah Robbins, embark on a hunt for the murderer under the full glare of media scrutiny. Progress is slow and the manner of deaths horrifying. The race is on to prevent more victims of the terrifying crimes. Bradley is an ex-murder detective and brings a wealth of her knowledge to the story. Shallow Waters is solidly in the police procedural genre. I don’t read as many of these types of crime novels these days and it was good to return to this style of writing with a book that contains such a wealth of detail. It’s a fairly harrowing read because of the subject matter and the focus on the police investigation helps to mitigate the horror of some of the story. This is a strong debut from a writer who clearly knows the realities of working on a murder investigation and it is very well plotted. I hope it’s the first in a series as Hannah Robbins has an interesting back story and plenty more to give to a crime story. Sarah, Rebecca’s debut novel is on my must-read list of books. It sounds like a pretty intense crime story and I like reading those. Thanks, Naomi. I’m sure you’ll enjoy it. 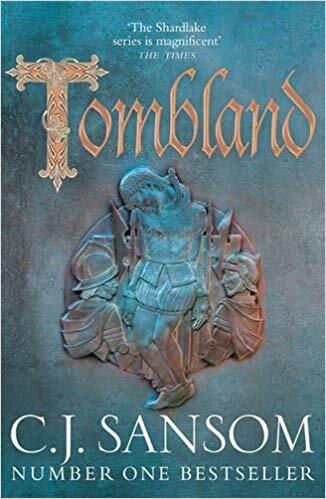 I’ve been meaning to read this, and your review has made me bump it up my list! Always fascinated when real-life detectives turn to fiction – thanks Sarah. I agree, Sergio. Although the results can be variable. Fact over story. But not here. Joseph Wambaugh was probably the first that I was aware of as an exampk,e of celebrity author/cop – Steve Bocho rather nicely had a pop at the phenomenon in his DEATH IN HOLLYWOOD novel, which is pretty decent actually. I haven’t heard of the book, Sergio. Onto the list it goes! Thanks, Sergio. I’ll go over and have a look. Like others above, I am definitely interested in this one, and was glad to read your review. I did not know that Bradley was a retired police detective. Makes the book sound even more interesting. I like police procedurals, and although the subject matter may not be appealing, I will put on my list. I like police procedurals too, Tracy. But my reading has turned away from them for some reason. I’m not sure why! Just ordered! On a personal note, I’m new to your blog that I found via one of your reviews on the crime readers site. How I wish I’d done so earlier; I was looking to get away from my long-standing favourites but ended up with some stinkers by relying on dodgy Amazon reviews! Hello Anne – thanks for dropping by and commenting. I’m glad you’re enjoying the blog. I think blogs are a great resource and I have my favourites too that I stop by to check what’s worth reading. Do let me know what you think of Rebecca’s book!